We are delighted that you are considering being married in the cathedral. 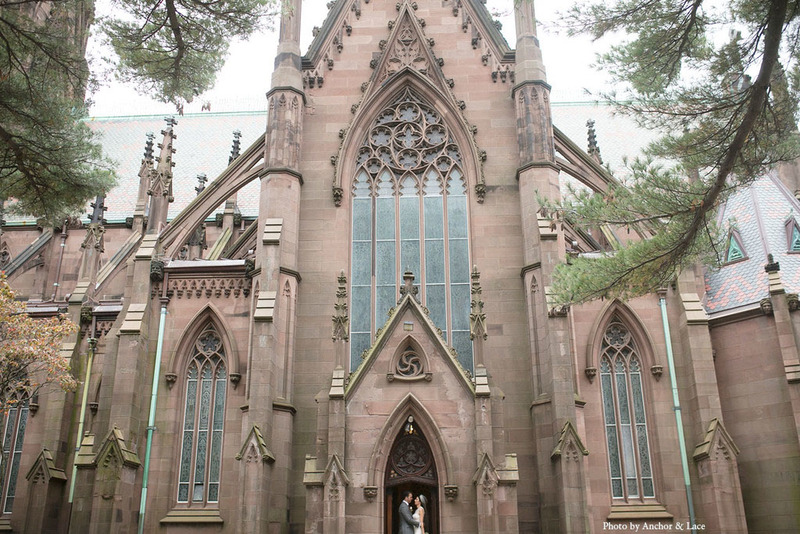 Our sacred space has been the setting for splendid weddings since 1885, and our hope is that you will choose the cathedral as the location for one of the most joyous and sacred days of your life. Attend a Sunday service and introduce yourself to a member of the clergy. Fill out the Wedding Inquiry Form. Wait at least two weeks to receive our contract. Return contract and pay wedding deposit (half the wedding fee). The fee for weddings is $5,000. The only discount available is for active, pledging members of the Cathedral of the Incarnation who have given at least $1,500 to the cathedral in the previous year. That discount is given at the discretion of the dean. 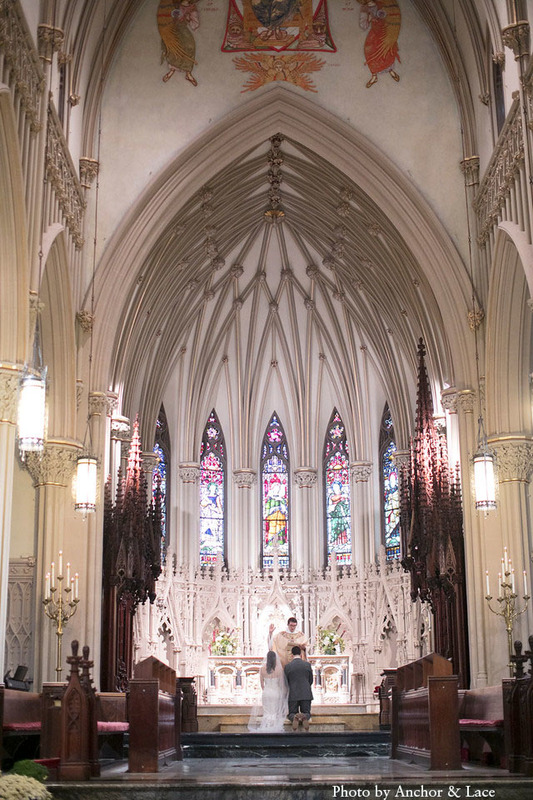 We do not schedule weddings during the season of Lent or on the week before Christmas. Exceptions will be made at the discretion of the dean. A deposit of half the wedding fee must be received and confirmed by the cathedral office before any announcement of the wedding is made. 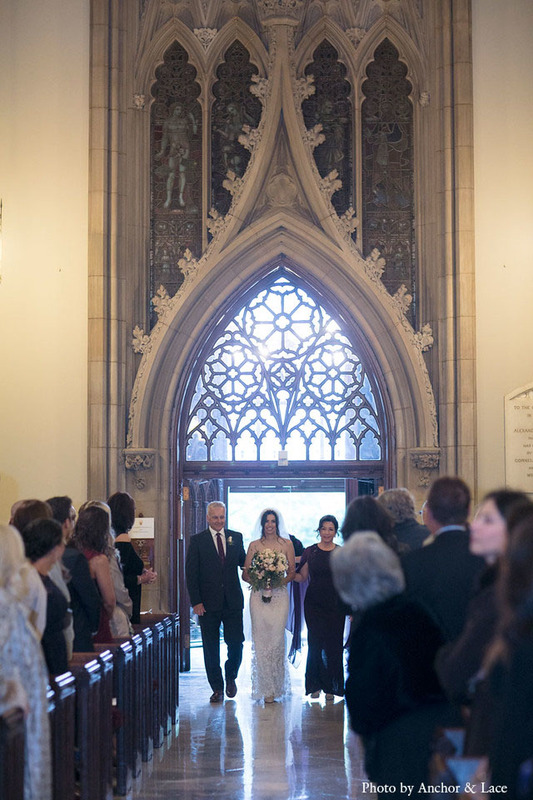 Couples who would like to use their own officiant must have their officiant approved by our clergy. They may call the office and speak to the dean or to our canon pastor. We may only discuss wedding arrangements and payments with the wedding couple. Family members and friends may not make arrangements for weddings. Reach out to Kris via email only with questions and allow one week for a response.